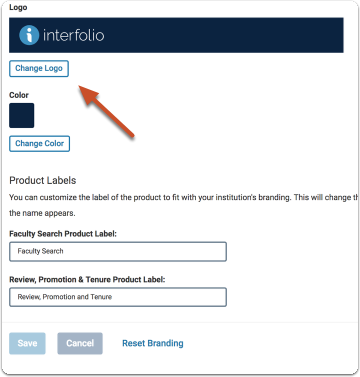 Institutional Administrators in Faculty Search and/or Review, Promotion & Tenure can upload a logo and set a custom color to match Interfolio products to the branding of their institution. 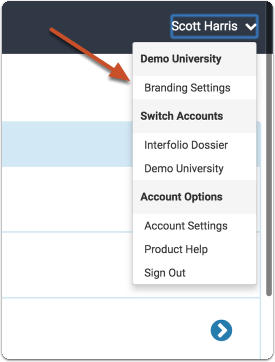 This article explains how to set the custom institution branding directly from the Account Dashboard. 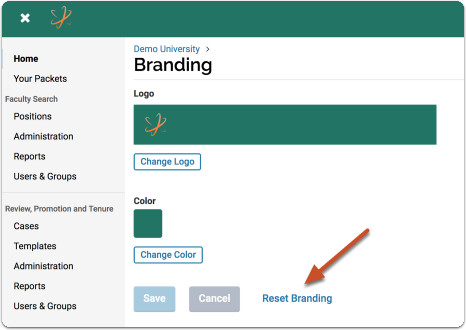 Changes made to branding from the Account Dashboard will be applied to both Faculty Search and Promotion & Tenure. 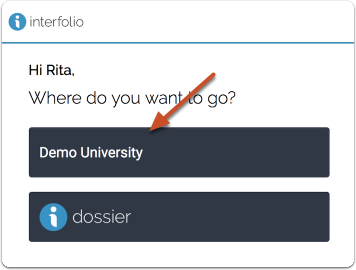 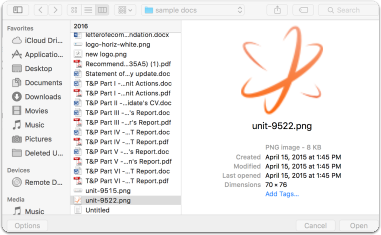 These customizations will appear on all committee-facing pages within the platform and all outbound email communication from the program. 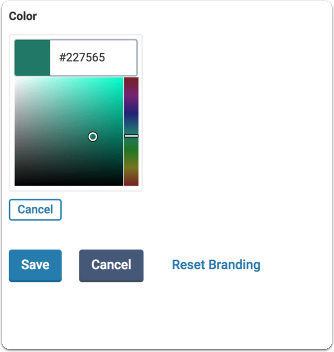 Click on your name in the upper right corner to oen the user menu and select "Branding Settings"
The color you choose will appear in the header of your site as well as on emails sent from the program. 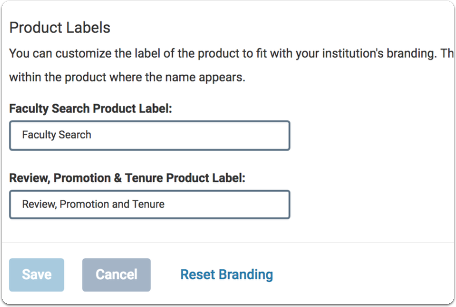 You can customize the label of both RPT and Faculty Search to fit with your institution's branding. 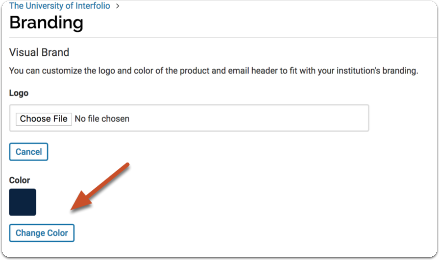 This will change the name of the labels within the navigation bar, emails, and places within the product where the name appears.